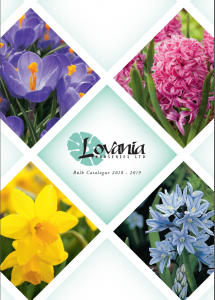 Lovania was founded in 1980 by Len, Keith and Celanie Ball. The name Lovania is taken from the last ship that Keith’s father, Len was stationed on during WWII. Because HMS Lovania was one of the few ships that wasn’t sunk during action in the Mediterranean, Keith decided it was a good name for the new business. Today Lovania supplies over 30 million plants to over 1,200 businesses every year, We place our customers at the heart of everything we do and have put substantial investment in our facilities, our staff and technology to ensure they receive the best possible product and have the widest possible choice. In a market where presentation, delivery and consistent standards are balanced by the need to deliver at a price point, it is our scale, investment and experience that enables us to meet these demands and deliver plant and flowers that consistently exceeds all our customers’ expectations. It is not only standards, availability and choice that separates Lovania from its competition, but also the professionalism of our staff . This means you can always be confident that the products and services you receive will enhance your offer, boost your brand, provide a unique experience for your customers and provide your business with a competitive advantage. Substantial investment in facilities, people and technology. Over 70 people, 42 acres of glass and production facilities (spread over 12 sites). It’s not just our growing expertise and market experience that has given us our reputation, it’s also the love of plants and gardening we share with our customers. 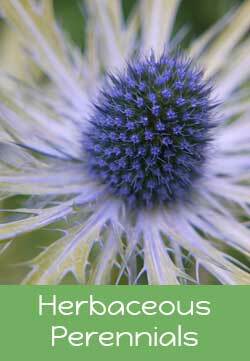 Our enthusiasm to produce new and improved varieties fuels our desire to always provide you with the finest, most varied selection of plants. 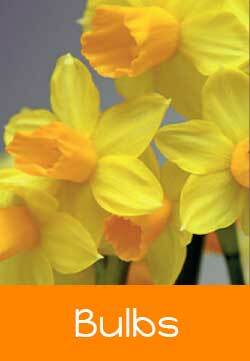 That makes us unique amongst British growers and results in the finest selection of plants and flowers available. We guarantee to you that the plants we provide are of the topmost quality and if planted and cared for, as detailed in the Plant Section and on the labels, will continue to grow and flourish. 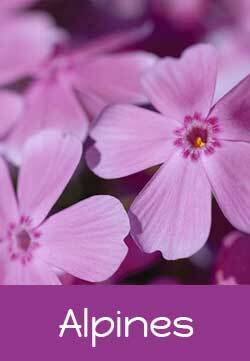 Please use the Plant Finder to help you find the right plant. 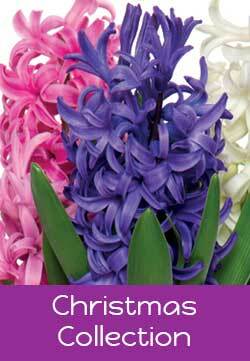 A rich, varied selection of plants and reliable high standards of service. 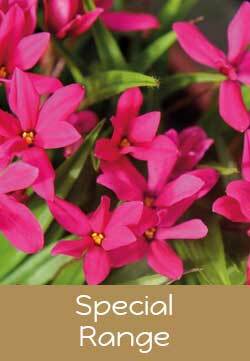 As a supplier of superior plants and bulbs to horticultural businesses and major retailers, we have built a substantial and high profile network of national and independent customers, in addition to the many hundreds of smaller operators throughout the country that stock our plants. Our service has been developed to guarantee a rich and varied selection, consistent high uniformity of product and an industry leading level of service. Our plant offering is one that will stimulate and satisfy demand in store and will also meet the tight schedules of today’s retailer market. Our service doesn’t end at the point of delivery. Whatever size or type of business you run, our customer support team are always there to help, with sound advice, innovative, practical retail initiatives and experienced marketing support. 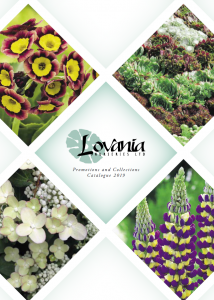 If you’d like to be kept informed by email on the latest Lovania availability, offers and news on all our plants and company developments, please complete the form below and choose your email preference. We take your data privacy very seriously – please view our Privacy Notice to see what we do with your data, why we have it and what you can do to review this at any time. a strong sales and management team, it is one of the most experienced and best qualified in the industry.